Job Position Title: E-Commerce Developer - Fadac Resources - Our client, is a reputable FMCG company operating retail outlets all around Nigeria. 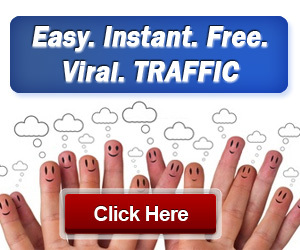 They specialize in the wholesale distribution of home appliances products. 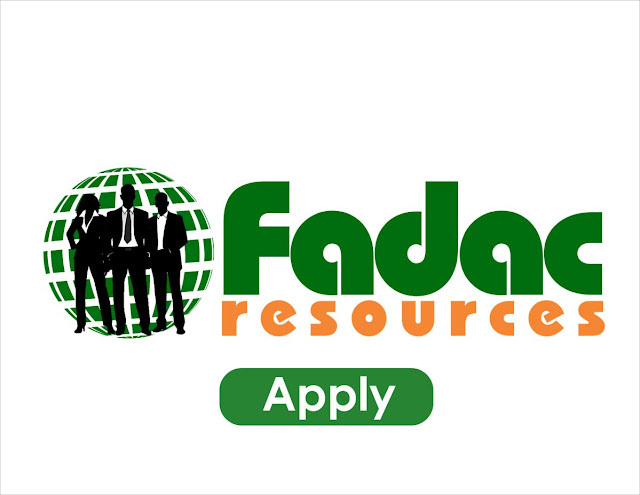 Fadac Resources - Our client, is a reputable FMCG company operating retail outlets all around Nigeria. They specialize in the wholesale distribution of home appliances products. Update partners with pricelist and stock update. Process orders from online stores. B.Sc. Certification in Digital Marketing is a plus.